Protospiel has come and gone again, and the boys talk about what they saw, the feedback they got, and how John "The Iron Lion" Chaffer suplexed thirty men and one musk ox through a brewery floor. We didn't enter this year's Protospiel Rasslin' Championship, but after seeing that musk ox plummet into the depths of hell, we're kinda glad we didn't. Plus something about toilets, and a special message from astronaut Vic Chefterly. Intro Gag: Comin’ to ya live from the ladies room, I’m Tom Rich and OH MY GOD! 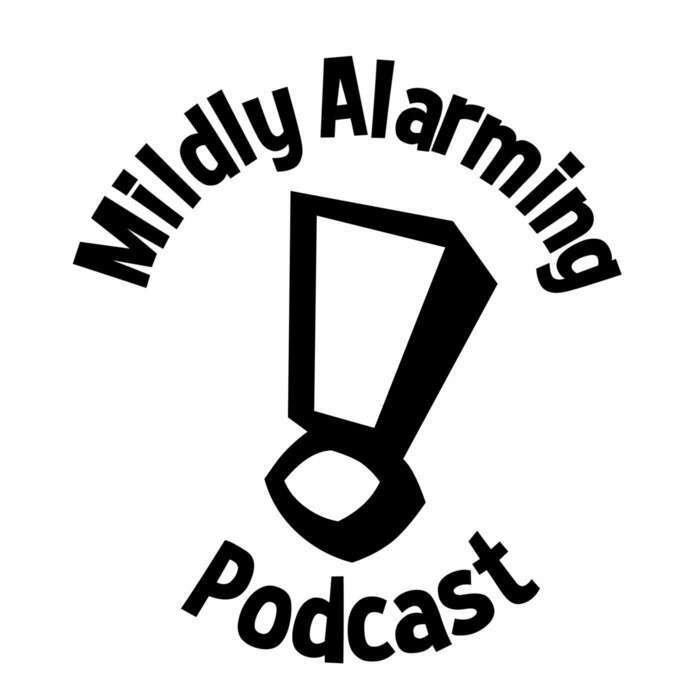 and this is the Mildly Alarming Podcast. Episode 34: There Are Two Snack Bars In Here!